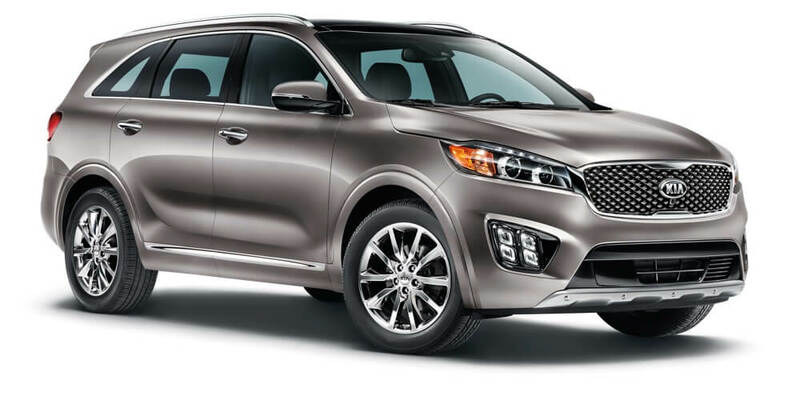 The 2017 Kia Sorento is a popular pick for drivers in the Clinton Township, Macomb, and Detroit areas. Visit us at Jeffrey Kia to take a test drive in this robust SUV. 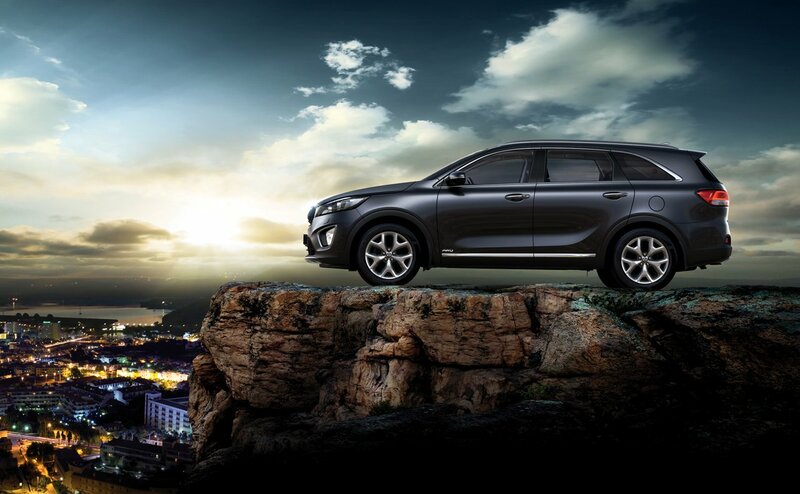 With swiftness and strength, the Sorento delivers a remarkable performance on the road. Treat yourself to an SUV today! The L trim has a MSRP of $25,400. The LX has a MSRP of $26,700. The LX V6 has a MSRP of $28,900. The EX has a MSRP of $33,100. The SX V6 has a MSRP of $38,600. The SX Limited V6 has a MSRP of $43,900. A 2.4L engine comes standard on the L and LX trims. It has 185 hp and 178 lb-ft of torque. This engine shows an EPA-estimated 21 mpg in the city and 28 mpg on the highway. The LX AWD model has an EPA-estimated 21 mpg in the city and 25 mpg on the highway in All-Wheel Drive. A 3.3L V6 engine comes on the LX V6. It revs out a whopping 290 hp and 252 lb-ft of torque. This engine has an EPA-estimated 18 mpg in the city and 25 mpg on the highway. The SX V6 and LX V6 AWD models show an EPA-estimated 17 mpg in the city and 23 mpg on the highway. A 2.0L turbo engine is on the EX trim, and it has 240 hp and 260 lb-ft of torque. It has an EPA-estimated 20 mpg in the city and 27 mpg on the highway in front-wheel drive or 19 mpg in the city and 25 mpg on the highway in all-wheel drive. Models are capable of advanced technology for entertainment, convenience, and safety. UVO eServices is an infotainment system that connects your smartphone to the Sorento. You can pair your phone with Bluetooth, and you have convenient access to music and more. Access social media, play internet radio, and enjoy a multitude of entertainment. The optional Clari-Fi and Infinity Surround Sound system provides a premium audio experience with 10 speakers. It even uses a subwoofer and an amp for depth. Safety tech can be added to the Sorento. 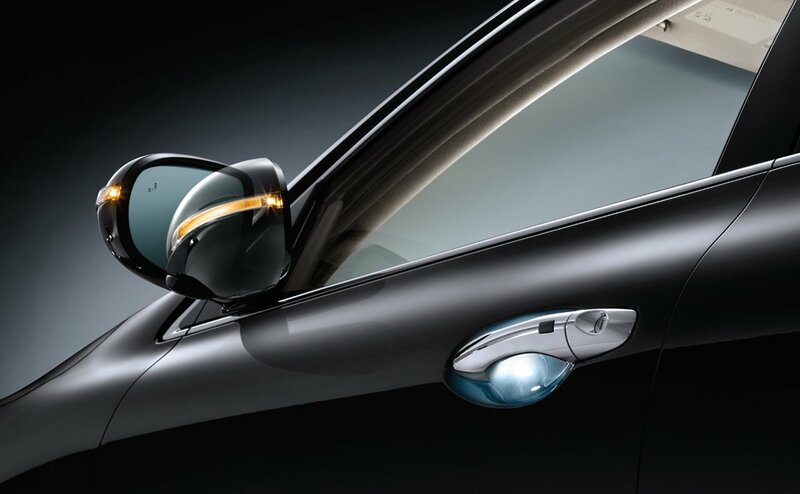 Autonomous Emergency Braking is optional, and it automatically deploys braking if it senses a possible collision. Available Lane Departure Warning System scans the ground to locate line markers and warns drivers when drifting from the lane. Optional Advanced Cruise Control is a popular choice because it will stick to your indicated speed limit, but it can also slow down on its own to adjust to traffic. 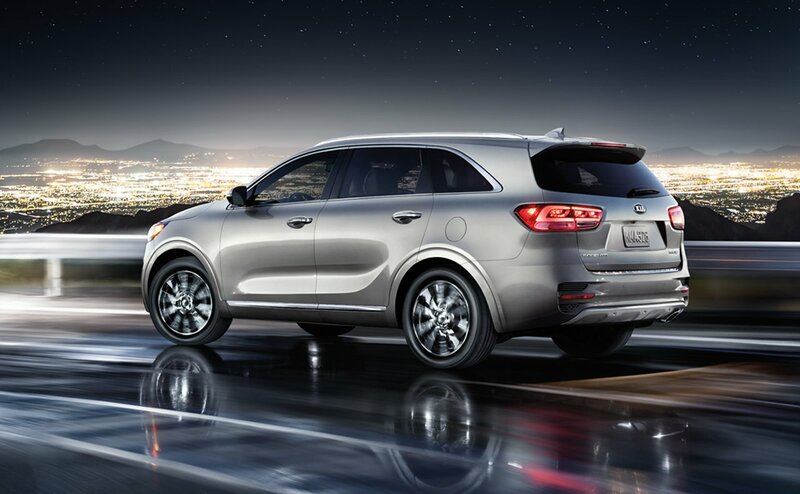 The 2017 Kia Sorento is the SUV to drive through Clinton Township, Macomb, and Detroit. Come in to Jeffrey Kia for a test drive. Contact us online for a test drive.